Team Instinct all the way! Gear up in this awesome, metallic trainer hat and show the world that you have chosen. 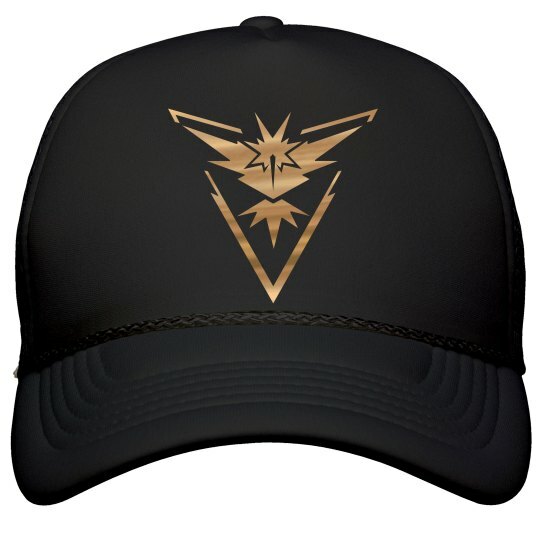 Make sure your friends who are on team Instinct get one of these trendy hats as well. Gotta catch 'em all!